We offer a comprehensive blade regrinding service which includes, where possible, collection and redelivery to a customer’s premises across the Somerset and the South West. 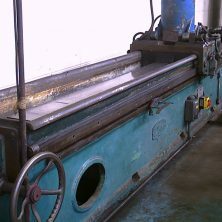 Servicing the engineering, food, packaging, printing, plastics, sheet metal, timber, leather and woodworking industries, we are able to sharpen recycling blades, granulator blades, and circular slitter blades. 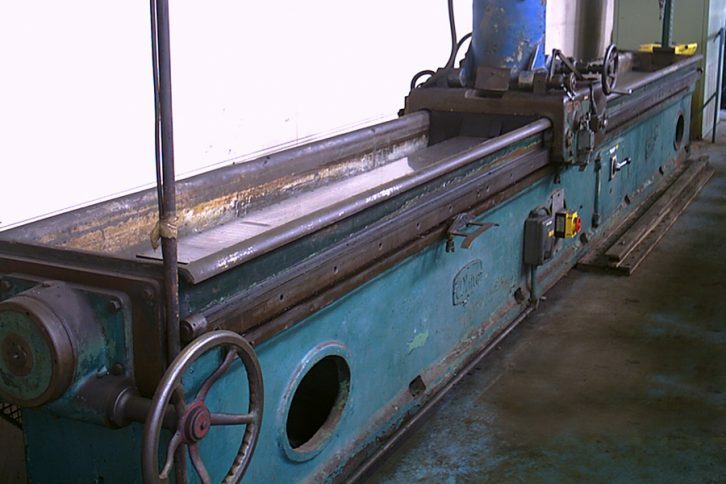 We have grinding capacity for straight blades up to 18ft long, and encompass everything from timber planer blades to large shearing blades for metal cutting guillotines.